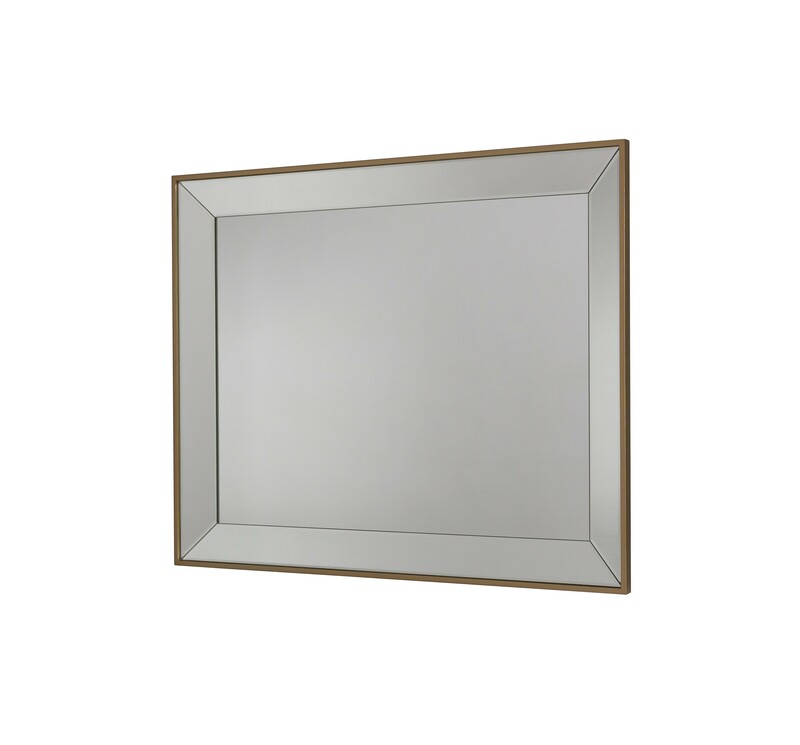 Create the perfect focal point with this rectangular frameless bevelled mirror. Create the illusion of depth and space with this superb rectangular wall mounted mirror. This decorative rectangular bevelled mirror will match any décor scheme. It will look great in your dining room, living room, bedroom or bathroom. 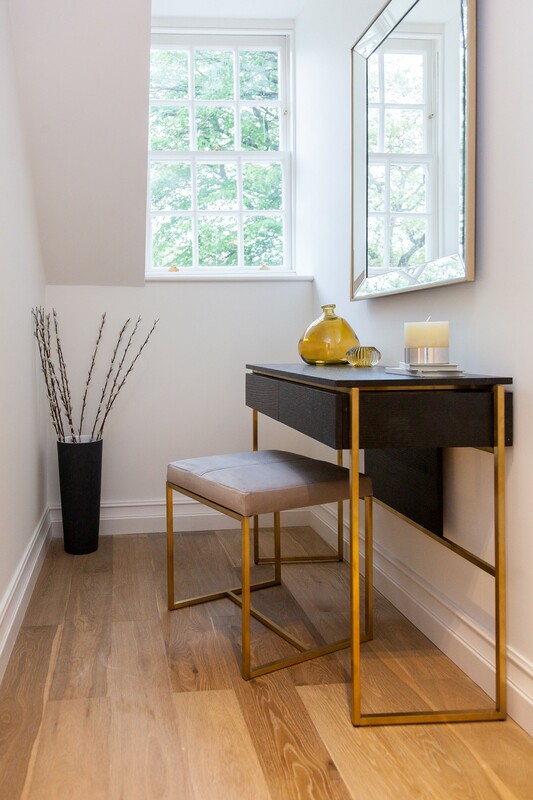 You hang this mirror close to a window if you are looking to create a feeling of light and space. Delivery charges may apply for UK deliveries. Delivery will take up to 10 working days.